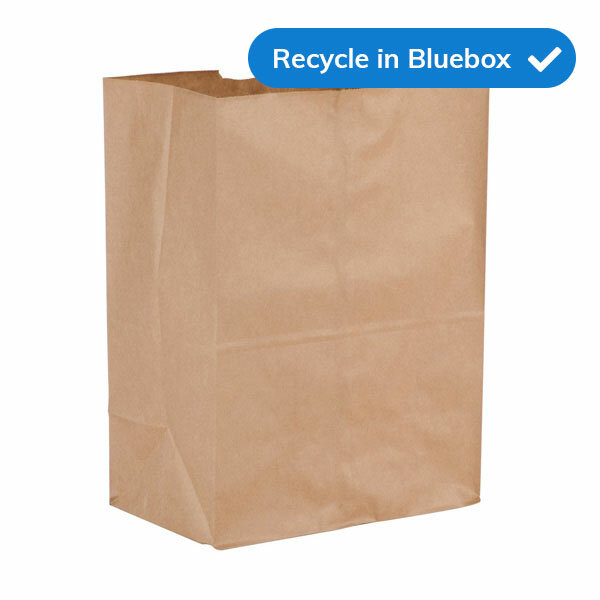 Clean and dry paper bags can be recycled. 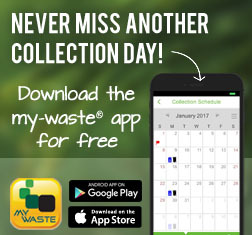 Please help reduce waste: reuse your bags, or carry canvas shopping bags. 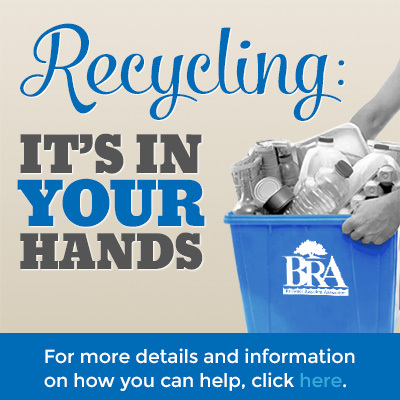 This item may be recycled at curbside in your regular recycling program. This item may be recycled at a drop off location such as a convenience depot or transfer station.